Samsung is inadvertently stealing the show from RIM’s own BlackBerry World. I’m here in Orlando covering RIM’s event and two additional leaked images of Samsung’s Galaxy S III just surfaced two days ahead of the phone’s official announcement during a press event in London on May 3rd. 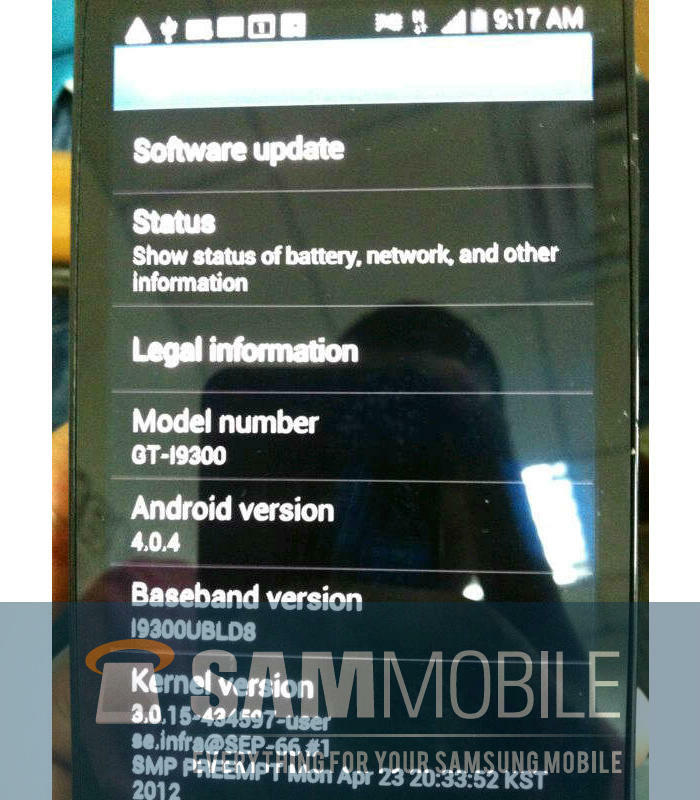 According to SamMobile, which published the images, the Galaxy S III will run Android 4.0.4 Ice Cream Sandwich out of the box and will come with the GT-I9300 model name. Here’s where it gets really exciting, though: Samsung is reportedly preparing to launch the Galaxy S III a week after release, which is in line with earlier rumors we’ve heard. The phone will also allegedly pack a 12-megapixel camera, a notification LED, a 4.65-inch display and much more. 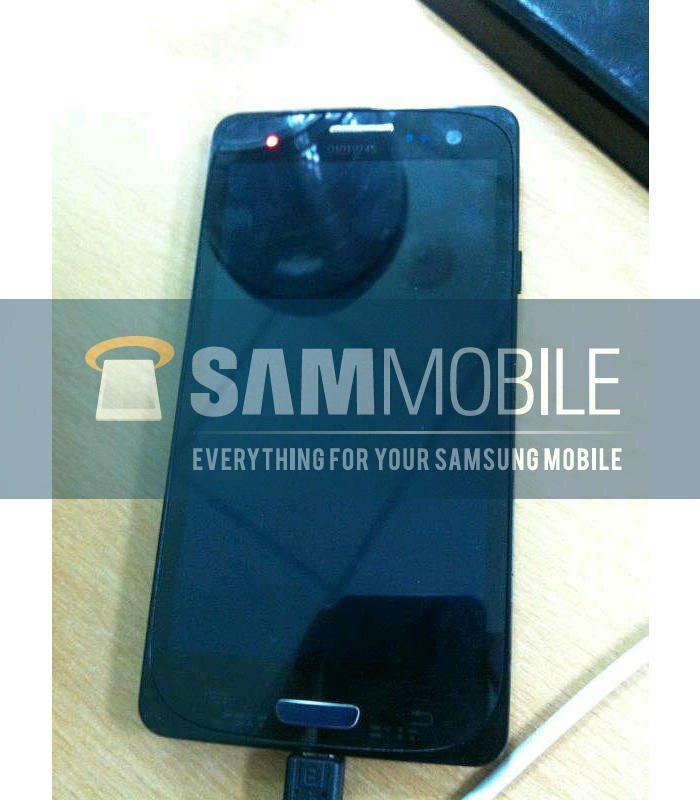 We’ll be bringing you all the news as it becomes official but enjoy the new leaked images for now.